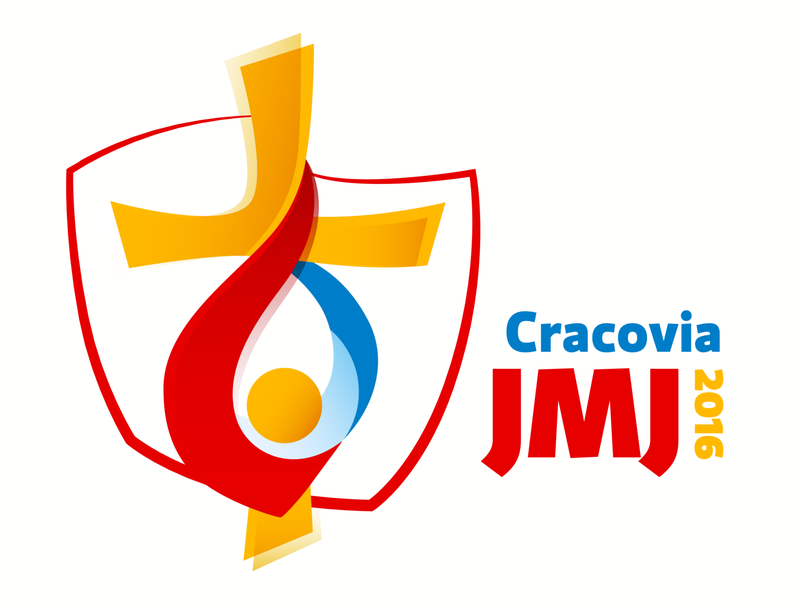 Jesus and Mary in the WYD 2016, Poland , 26 – 31 July in Cracow. 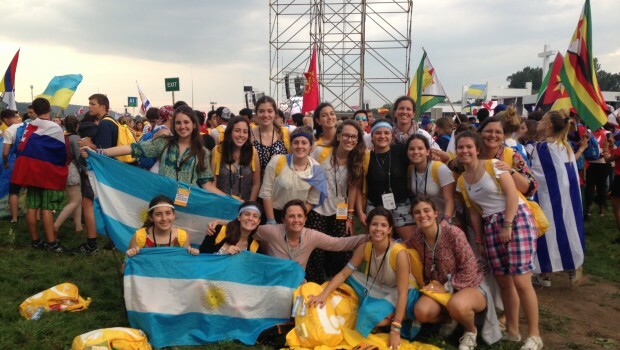 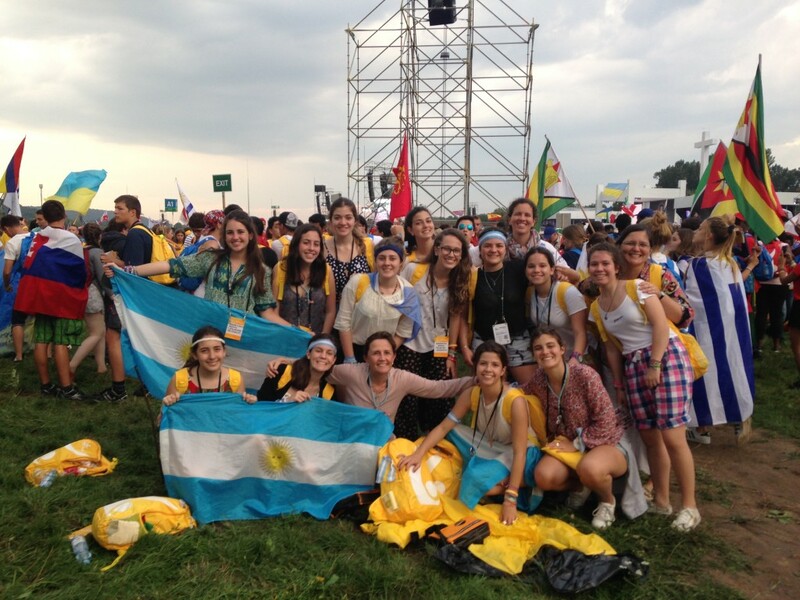 Sofía Padilla RJM: “A group of pupils of the Jesus and Mary School of Buenos Aires and Cordoba, Argentina, together with religious and teachers, participated in the WYD in Poland. 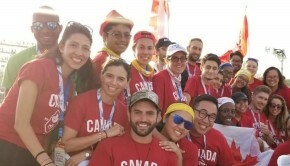 This has been a very enriching opportunity for all of us. 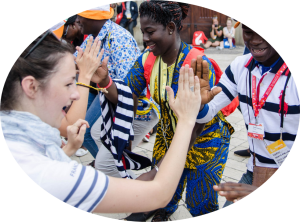 We have lived the warmth and the nearness of the hospitality of the Polish people who welcomed, received, accompanied and guided us. 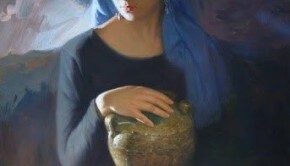 We have learnt much from them, from their culture, from their history and from their strength and will power always to rise and continue to move ahead in spite of adversity. We have touched the richness of a Church which is different in colors, flags, languages and which vibrates through its songs, music, prayers dances, by the communion which unites us: faith in Jesus. 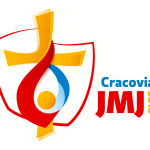 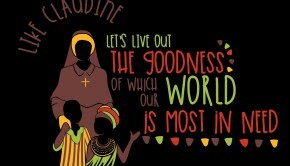 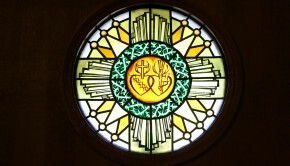 We have also allowed ourselves to be challenged by the words of Pope Francis who once again motivates us to follow Jesus, in spite of discomfort, and difficulties, to live the life with sense and passion and to be prophets of fraternity and dialogue in a world where there is more and more confrontation.